1. Develop, implement, and document sustainable marketing and outreach strategies that ultimately contribute towards an increase in unrestricted revenue from increased numbers of store purchases and donations. An increase in unrestricted revenue will in turn enable the affiliate to serve more families and communities. 2. Research and implement best practices for standard ReStore operating policies and procedures. 3. 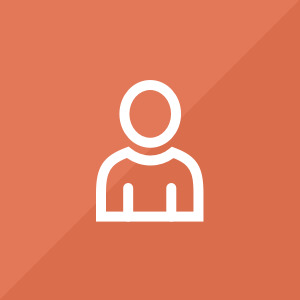 With the intent to increase profits, improve customer service in our donation intake area, and make the store easier to navigate and more visually appealing the VISTA member will become the bridge between the affiliate and ReStore Collaborative. This entails being the point person on developing effective layouts for the ReStore, including researching layouts and making recommendations for best practices. Many benefits vary by service location. 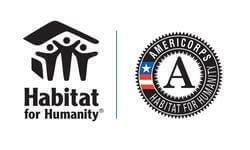 However all Habitat AmeriCorps members will have the opportunity to travel to 2 national events, National Service Leadership Conference and the Habitat AmeriCorps Build-a-Thon. Habitat AmeriCorps members also receive a variety of position specific trainings including CPR/First Aid, Lockton Safety Courses, and many more.